Notes: "The press materials for Poison Season, the 11th record Dan Bejar has recorded under the name Destroyer, cite David Bowie’s chamber-pop classic Hunky Dory as an influence this time around. The touchstones—ornate strings, piano flourishes—are certainly there, but Poison Season is a looser, less-constrained affair. With its saxophones, bongos, and violins, it’s more of a Young Americans-Hunky Dory hybrid... “Times Square” is the album’s centerpiece. With its galloping conga drums, steadfast acoustic guitars and, yes, saxophones, the song is a pop confection of the highest order." It's Destroyer's third time on the show and second cut from his latest LP. 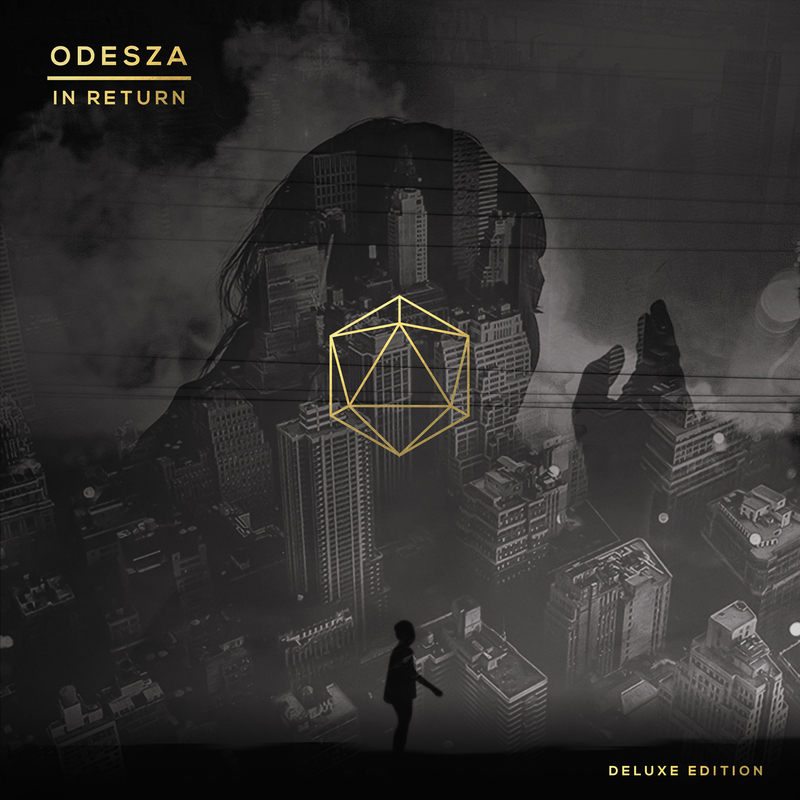 Notes: "ODESZA, the Seattle-based duo of Harrison Mills and Clayon Knight, have announced a deluxe edition of last year's In Return LP. Out September 18 via Counter Records, the expanded edition includes live takes of three album cuts ("IPlayYouListen", "Bloom", and "Say My Name" [ft. Zyra]) , along with an instrumental-only version of the entire album. The other big draw is "Light", a collaborative track with Little Dragon..." We first heard ODESZA on Episode133 and Little Dragon's making their second stop by the show, as well. "Here's To The Death of All The Romance"
Notes: "Montreal collective The Dears have shared "Here's to the Death of All the Romance," a surging new single that, like much of their best work, somehow manages to sound both restrained and melodramatic. The track is our second taste of the forthcoming Times Infinity Volume One, which is due out September 25 on Dangerbird (another volume is also planned for 2016)." "Bad Art and Weirdo Ideas"
Notes: "People always ask why Beach Slang took off so quickly. With nothing but a pair of EPs under their belt, the scrappy Philadelphia three-piece was able to get themselves booked on festivals and tours alongside bands like Cursive, Knapsack, Modern Baseball, and The Hotelier, not to mention a label deal with indie stalwart Polyvinyl Records. But it’s not hard to crack the code of the Slang’s appeal. There is a timeless universality behind Beach Slang’s lyrics, one that celebrates the idea of being young and carefree (regardless of how old you actually are)." Notes: "Gibraltar...has emerged as a Seattle staple across the last three years alongside the release of their two first releases, 2012’s Storms and 2014’s The New Century. Earlier this year, the band released the Elegant Alibis EP, which features some of their heaviest songs yet, as well as a snarling cover of Madonna’s “Justify My Love”. The EP’s opening song, “Snakes!” rattles with a chaotic urgency..." This is Gibraltar's third time on the show AND they just opened for the legendary Richard Lloyd of Television last week!